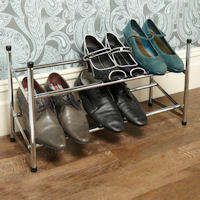 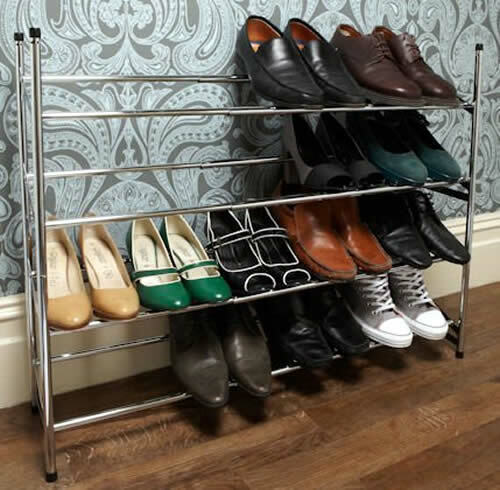 A neat chromed shoe rack that both extends to fit your space and can also be stacked vertically, giving you a versatile and sturdy shoe storage solution for almost any space. 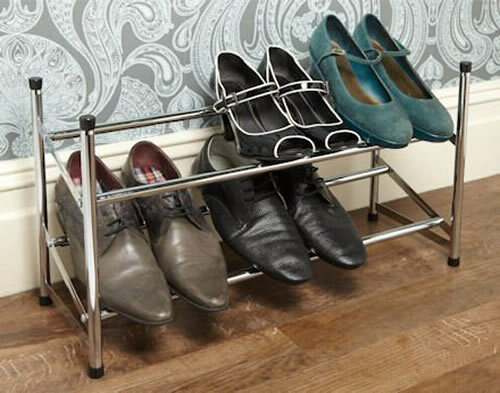 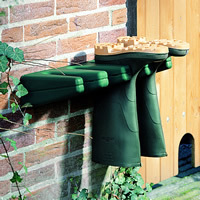 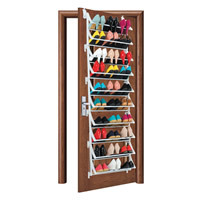 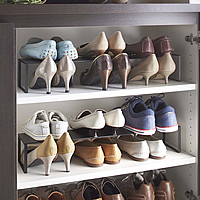 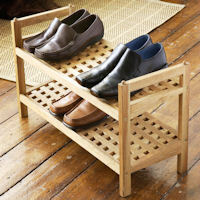 A single rack will hold up to 10 pairs of shoes when fully extended or why not maximise your shoe storage by stacking two or more shoe racks as shown below. 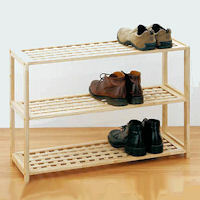 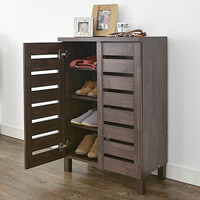 Second image with 5 pairs of shoes shows two racks stacked vertically.